As of June 2018, there were 2 homes available for sale in the Bay Colony of Stuart. 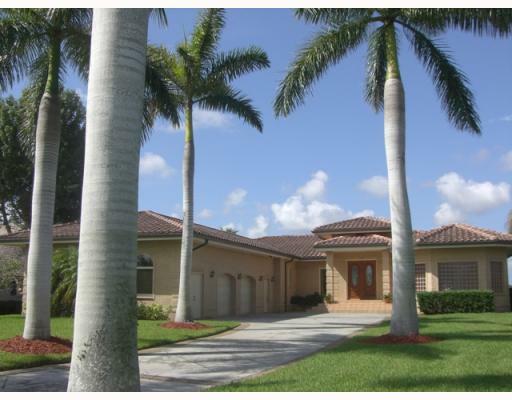 These homes are listed for $895,000 and $1,150,000 for an average list price of $1,022,500 or $317.77 per sq. ft. of living area. 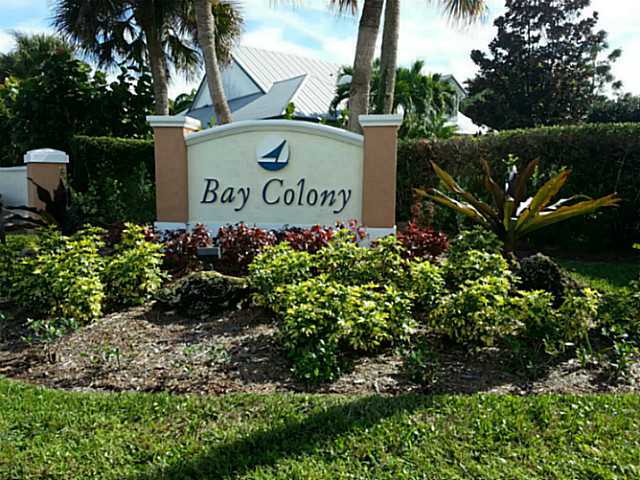 One home has sold in the past 12 months in Bay Colony. 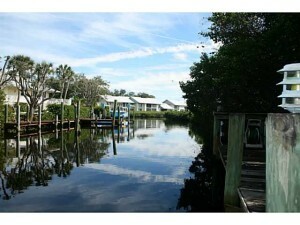 The sales price was $737,500 or $207.75 per sq. ft. of living area. This home sold for 98% of list price after being on the market for 100 days. The Bay Colony of Stuart is an exclusive gated community lying on the shores of the North Fork of the Saint Lucie River. There are 34 home sites in Bay Colony and as of February 2018, only two vacant lots remain. 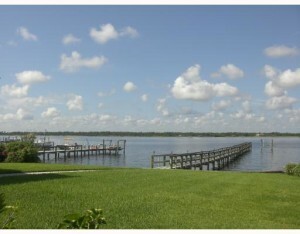 Many homes in Bay Colony are waterfront and enjoy gorgeous mile long wide open views of the river. Homes come in sizes from 3 bedroom, 2 bathroom homes of just over 2,000 sq. ft. of living area up to a 5 bedroom, 5 bathroom home with over 5,000 sq. ft. of living space and almost 6,300 sq. ft. under roof. Homes have been built from 1979 to the newest which was completed in 2005. This community enjoys low HOA fees of only $810 per year (June 2018) which go towards maintaining the common areas, management fees, trash pickup, and gate. Excellent location that’s close to the Treasure Coast Mall and the shopping areas of US-1 in Jensen Beach as well as only a few minutes to the beaches of the Atlantic Ocean. This community is in the Martin County School system and children attend the Felix Williams Elementary, Stuart Middle, and Jensen Beach High Schools.